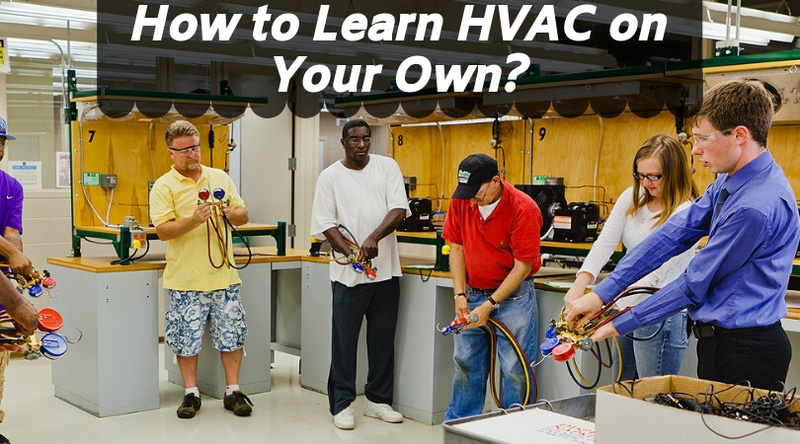 Are you interested in being an HVAC technician? Are you looking for the most reliable & easiest way to become one? You are just one step away from the answer.